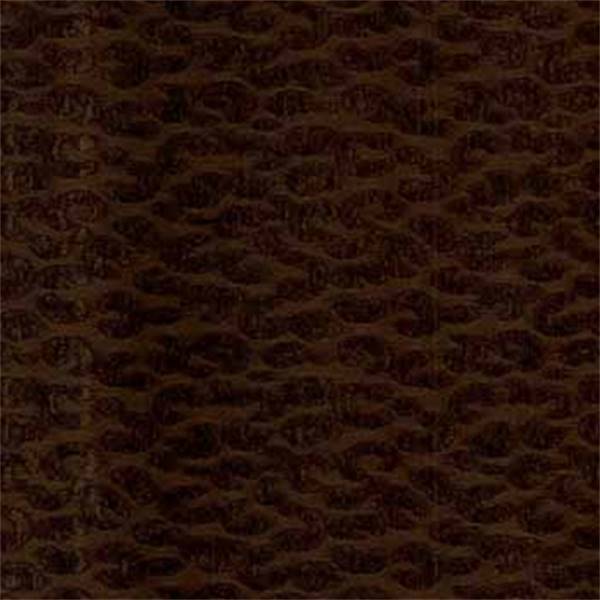 This is a beautiful chocolate chenille animal print upholstery fabric. Ideal as decorative pillows or great for upholstering furniture. 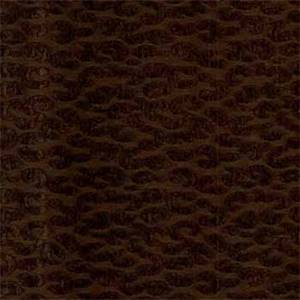 Fabric suitable for many home decorating applications. Dry cleaning recommended. Compared at $32.95. Repeat: V. 4.25 in H. 3.50 in.